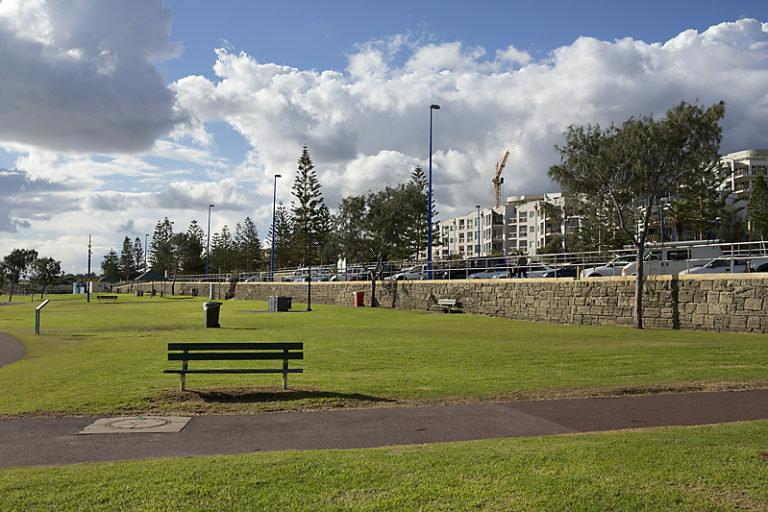 In January 2013 Premier Colin Barnett announced a $30 million investment towards the urban renewal of Scarborough by the Metropolitan Redevelopment Authority (MRA), in collaboration with the City of Stirling, to transform Scarborough into one of the nation’s best beachfront destinations. The revitalisation will draw on Scarborough’s unique identity and create a vibrant hub of activity with restaurants, cafes, shops and entertainment, as well as a range of daytime and evening events and activities on offer for people of all ages. It will also enhance Scarborough’s role as a meeting place, providing a welcoming space for families and locals to sit and relax. Short term initiatives to be delivered include establishing a local MRA presence, building on the City of Stirling’s successful community events program and improving public infrastructure such as lighting and other amenities along the Scarborough beachfront. Other works that can be expected include a range of foreshore improvements such as new pedestrian promenades along the beachfront, a children’s playground, shade structures, BBQs, public art, pop-up kiosks, landscaping, and overall improvements to access and parking. To view the Scarborough Redevelopment Area Map, click here.